The Unititi team comprises of experienced and well-trained work force in order to provide passengers the safest and most comfortable journey. 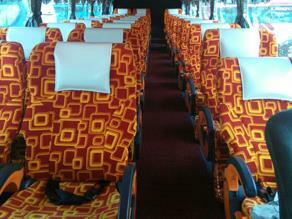 Unititi VIP coaches from Kuala Lumpur to Cameron Highlands are equipped with spacious seats, with adequate Â leg room spacing. The foot rest is also specially designed to give a better and comfortable support. 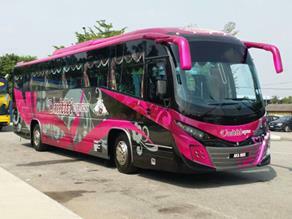 By joining BusOnlineTicket.com, Unititi Express can now offer online booking services for bus from Cameron Highlands to residents and tourists. Remarks: Relocation express bus services from Puduraya (Pudu Sentral) to Terminal Bersepadu Selatan (TBS) effective from 1st Nov 2015.